FRIDAY, Aug. 31, 2018 -- Formal mindfulness-based stress reduction (MBSR) appears to be both feasible and acceptable to surgical interns, according to a pilot study published online Aug. 29 in JAMA Surgery. 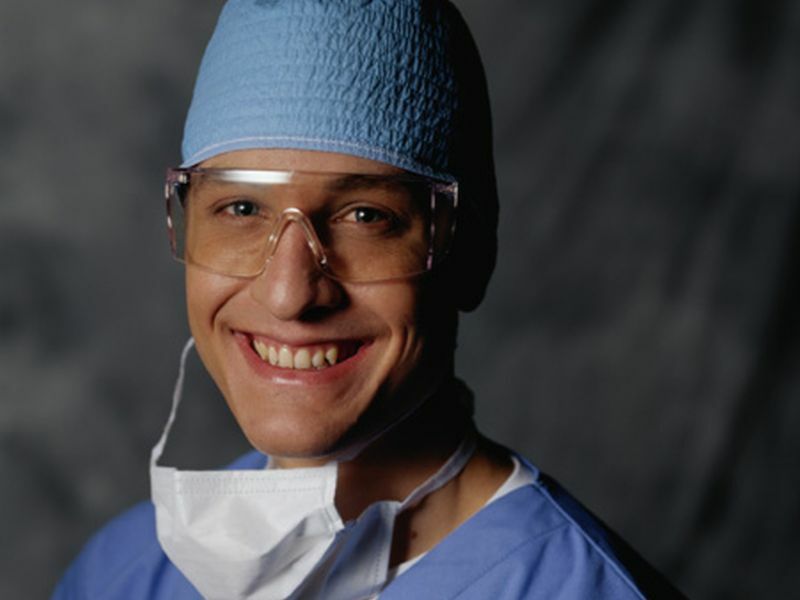 Carter C. Lebares, M.D., from the University of California in San Francisco, and colleagues randomized 21 surgical interns in a residency training program at a tertiary academic medical center to modified MBSR training (weekly two-hour, modified MBSR classes and 20 minutes of suggested daily home practice) or an active control group over an eight-week period. The researchers found that formal stress-resilience training was feasible through the cultivation of stakeholder support. It was also acceptable as evidenced by no attrition, high attendance (13 percent absences in the intervention group versus 15 percent in the control group), no significant difference between the groups in the days per week practiced, similar mean daily practice time, course satisfaction (based on interviews and focus group feedback), and post-training-perceived credibility. Twelve months of follow-up showed that mindfulness skills were integrated into personal and professional settings and that the independent practice of mindfulness skills continued (mean days per week of formal practice, three). "Interns found the concepts and skills useful both personally and professionally and participation had no detrimental effect on their surgical training or patient care," the authors write.